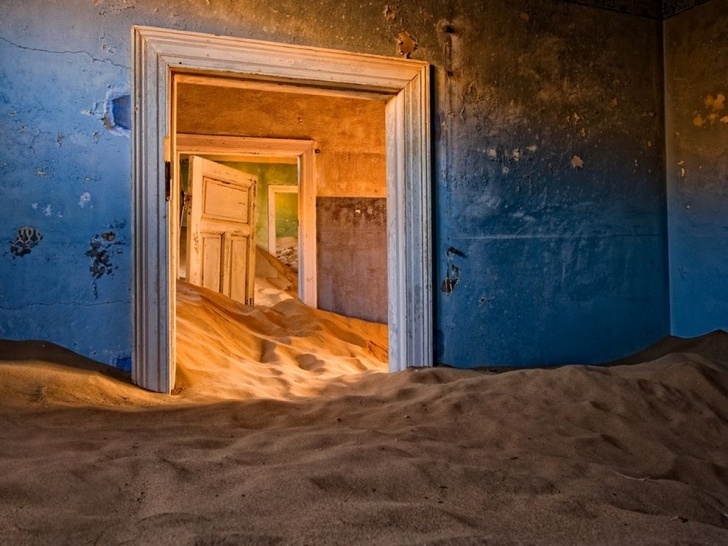 Kolmanskop (Namibia) | 15 Most Mysterious And Abandoned Places In The World! Kolmanskop is a small town in Namibia. In early 1990’s it was inhabited by German diamond hunters. Today, this abandoned place is visited by photographers, tourists and ghosts.